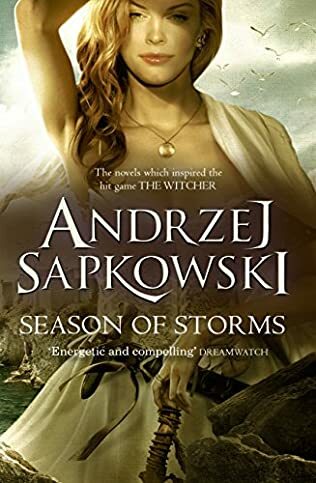 Andrzej Sapkowski’s prequel to The Witcher series. Geralt of Rivia. A witcher whose mission is to protect ordinary people from the monsters created with magic. A mutant who has the task of killing unnatural beings. He uses a magical sign, potions and the pride of every witcher — two swords, steel and silver. But what would happen if Geralt lost his weapons?